PissedConsumer has gained a vast knowledge of typical issues inside customer services organizations. 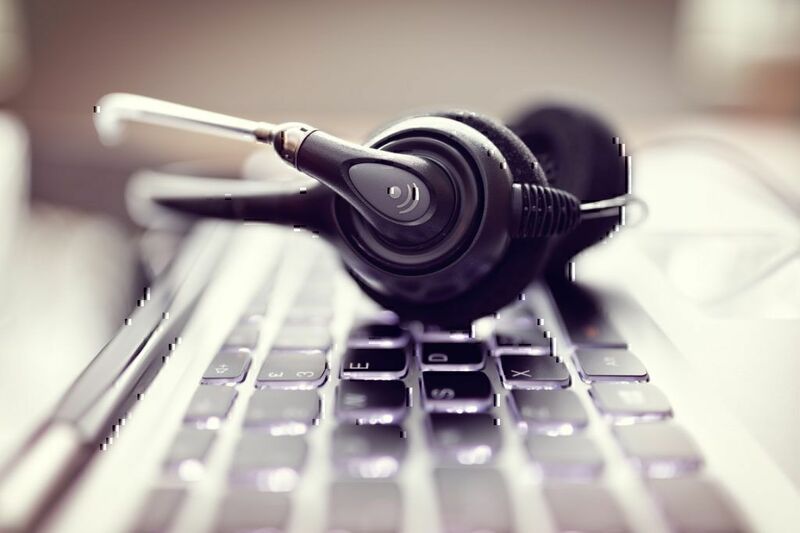 We have found that the voice of a customer is a vital function that needs to be utilized by an organization to improve communication channels and brand positioning. We are able to offer an organization a fresh perspective on using videos to not only help resolve negative feedback and customer interviews but to introduce your company to new customers in a tangible way. A Consumer interview should give you nothing to fear. The voice of the customer, or VOC, is simply one more tool to solidify your company’s reputation and build a more comprehensive brand. PissedConsumer offers customers multiple ways to share their experiences in hopes of finding resolution with a company. 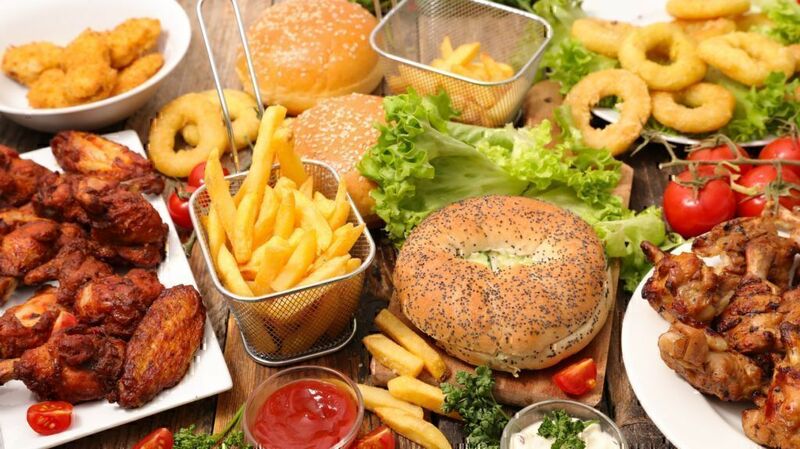 PissedConsumer.com can help your organization reduce negative feedback received by the organization from customers by adjusting existing processes and collecting appropriate feedback. The voice of the customer can come through in written reviews, comments on other reviews or in video interviews posted on the website. The video interviews created through PissedConsumer give customers and business owners a chance to speak directly to each other or to the public about products and services. Customers have a chance to describe their product and service concerns in detail as they answer a series of questions about their experiences. A customer video interview is a natural extension of a review the customer may have left on the PissedConsumer website. These video interviews include frustrations with resolving issues with customer service, product promises, and deliveries, or concerns about refunds or replacements. In the video, the customer outlines his or her experiences, explains the details that might not be as easy to include in a written review and then offers a suggestion for how the company being discussed can resolve the issue to the customer’s satisfaction. Customers aren’t the only ones who can create video interviews through Pissed Consumer. Business owners also have the opportunity to video their thoughts and discussion points for the benefits of customers. Business owners can share tips and tricks about how to use their products. They might also reply directly to a customer review or video interview. 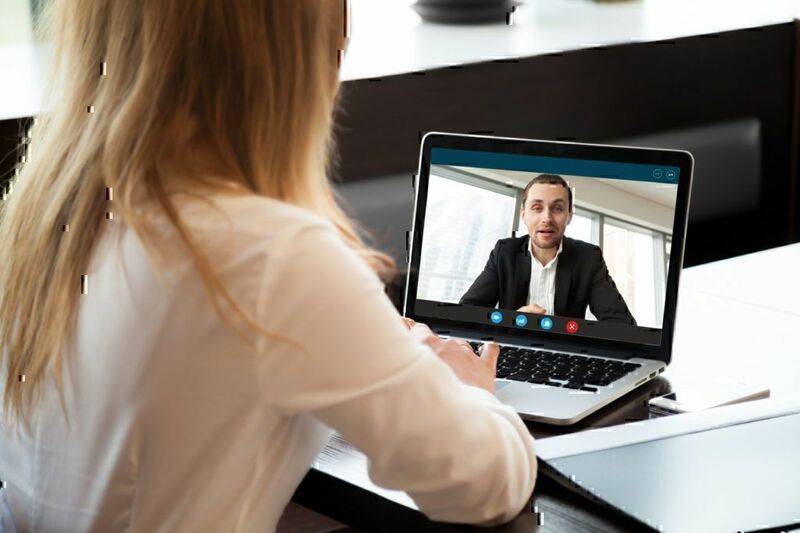 Business owners use video interviews as a platform to explain or provide background information to customers in hopes of establishing positive communication and resolving concerns. For example, this video interview from the owner of Executive Moving and Storage addressed some of the frustrations of his customers. In response to consumer interview videos, he took the time to explain what happens behind the scenes in a move so that customers would have a better idea about the pricing or issues they experienced. One of the most directly advantageous ways to use customer interviews is to address customer concerns clearly and publicly. The PissedConsumer interview process for customers is straightforward. Customers have a chance to sit in front of the camera and summarize their concern. This gives customers a chance to offer a solution to the issue rather than just venting about a less-than-stellar experience. Finding a way to make customers happy again is a powerful opportunity for a company. Improving brand awareness by making your company profile on PissedConsumer more dynamic. A Video Message widget can be added prominently to your company profile, making your video interview the first thing a customer sees. Sharing what happens behind the scenes in your own company, warehouse, manufacturing line or in the industry itself. Demonstrating how to properly use an item or service to help customers understand the full range of functions. Sharing tips and tricks to get the most out of a newly purchased or would-be purchased item. Addressing some of the most common customer service questions that arise about your product: its assembly or usage. Identifying what makes your product stand out from the competition. Improving customer satisfaction by directly addressing a customer complaint or negative feedback video. 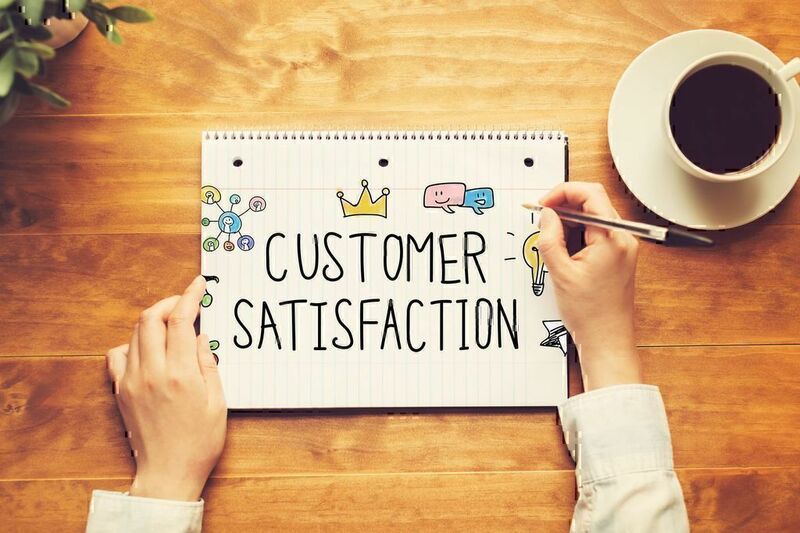 Businesses that choose to address these concerns and try to find a solution with the customer are not only satisfying one customer but creating a brand of true customer service that other customers can see and share in as well. You might not be able to address every customer concern, but there is a huge benefit to doing your best to address these feedback videos to validate customer experience and their VOC online. There is a 92 percent in a customer’s intent to buy your product if he or she sees that you have replied to negative feedback with an offer to make it right for the customer. Even replying to ask customers to call your customer service department can give future customers an 89 percent bump in their desire to buy after seeing a negative post. Video interviews offer both marketers and customers a chance to share with the buying community. Tell customers about what you’re selling and the best ways to take advantage of their purchase. And then listen when they are speaking to you about your experiences. The video interviews available through Pissed Consumer are also a powerful tool in your customer satisfaction strategy. You need a customer satisfaction and response strategy so that you’re not chasing negative reviews when they do pop up or trying to find ways to speak directly to your customers. Customer satisfaction is the cornerstone of a successful business. If you don’t have happy customers, they won’t be back and they won’t recommend your business to others. That is a huge waste for you, and it’s a problem that can be easily addressed with a customer satisfaction strategy. With a solid approach, your team won’t be scrambling to address every issue and question that comes up or trying to track down customers after their issue went viral. You’ll be in a position of control with a plan in place for online reviews and video interviews. You can use your own interview to share information with customers. You can use customer videos as a means to gather feedback and address questions. Your customer satisfaction strategy should help you spot a consumer interview when it occurs. It should guide you in your response to interviews, and to identify opportunities for your own posts to help customers proactively. Monitoring – How do you know when a consumer interview appears? You should be monitoring for them. Monitoring should not be casual or one-off. It should be an intentional, routine part of every work day. The longer a review sits without a response, the greater the impact it can have. Public Information – Your strategy should be adaptive to issues that spring up from questions or misunderstandings customers have. This is a great opportunity to make your own interview and explain the issue in a big way. Then you can simply share the link and a summary of your explanation with customers struggling to understand on social media. Public Resolution – It can be embarrassing to admit that something went wrong with your product or service, but it happens. Humbling yourself publicly to do your best to make it right will not only increase your brand standing but also negate most of the weight the negative review carries with future customers. Apologize to the customer and, when possible, offer a refund, upgrade or public resolution so that future customers can see how you and your company handled the issue. If a resolution isn’t immediately apparent, simply apologize and ask the customer to call your customer service department publicly. You’ll still be helping your client and yourself by restoring 89% of future customer confidence. Since customers are altruistic in nature with their reviews, it is not unreasonable that a customer will update their original review or leave a new video interview to update others about the changes and improvements to their situation like this Camping World customer did. Musician’s Friend found the public resolution to be effective as well when they were able to make it right for a customer. By offering a discount, they were able to resolve the issues in his consumer interview and he, in turn, was excited to leave a new, positive one. Improvement – We would remiss if we did not encourage you to use a customer interview as an opportunity for reflection on your product, service or customer service model. If you find yourself answering the same question repeatedly or resolving issues over and over again, you should be asking yourself what has gone wrong on your end. One customer might be having a bad day and looking to spread negativity around. Multiple customers leaving negative reviews aren’t having a bad day – they are having a bad experience and it’s your job to improve what you’re selling for those and future customers or use a video interview as a chance to explain away a common concern. The voice of a customer, or VOC, will come through a consumer interview. 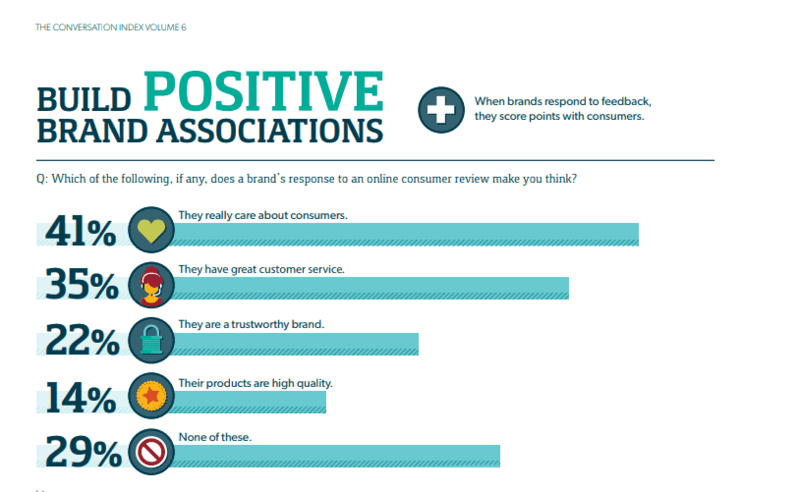 This is a prominent piece of feedback that you can use to better establish your customer support and public brand. Customers who take the time to leave feedback through reviews and questions are trying to help your company and future customers. 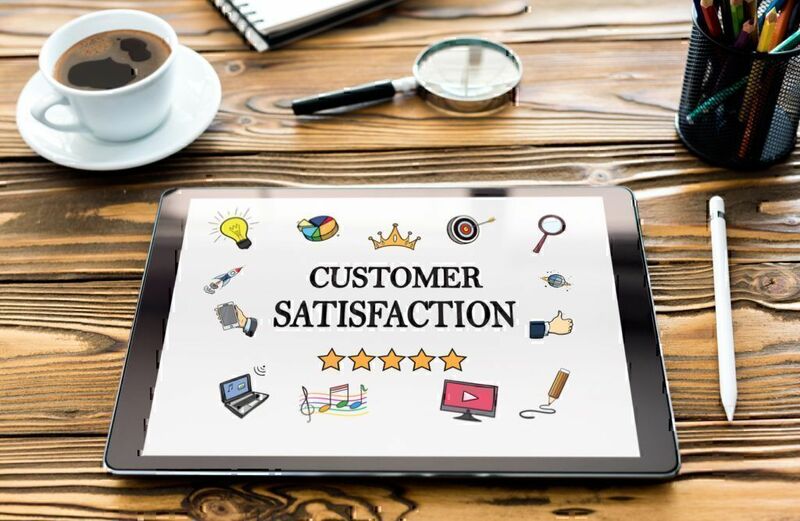 Take advantage of the positive feedback they are offering and maximize your opportunity to publically display your excellent customer service and build a stronger, more responsive brand.